Business card of H. Dockstaders, Little Falls NY. 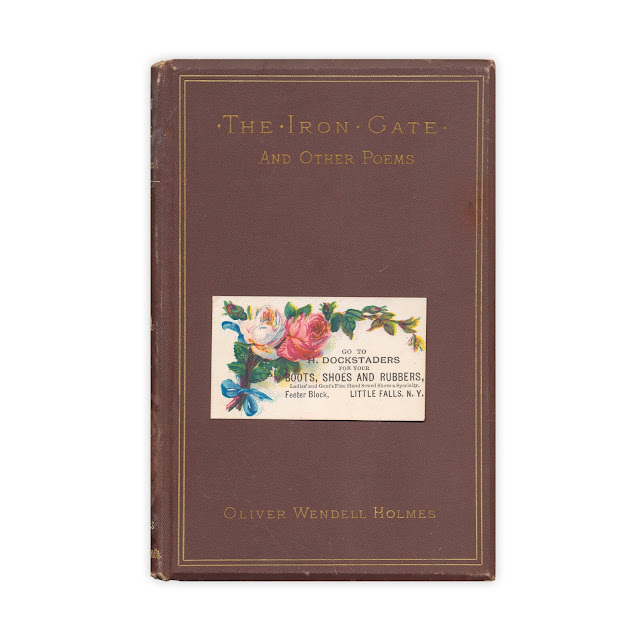 Found in "The Iron Gate and Other Poems" by Oliver Wendell Holmes. Published by Houghton, Mifflin, 1880.